The Australian Open first round match between local star Ashleigh Barty and Aryna Sabalenka of Belarus was marked by loud jeers from the crowd directed at the Belarusian, who spectators considered to be too loud. The 19-year-old Belarusian started the match aggressively, claiming a hard-fought first set 7-6. All of Sabalenka’s powerful hits were accompanied by loud shrieks, which didn’t go unnoticed by the spectators, who started imitating them. 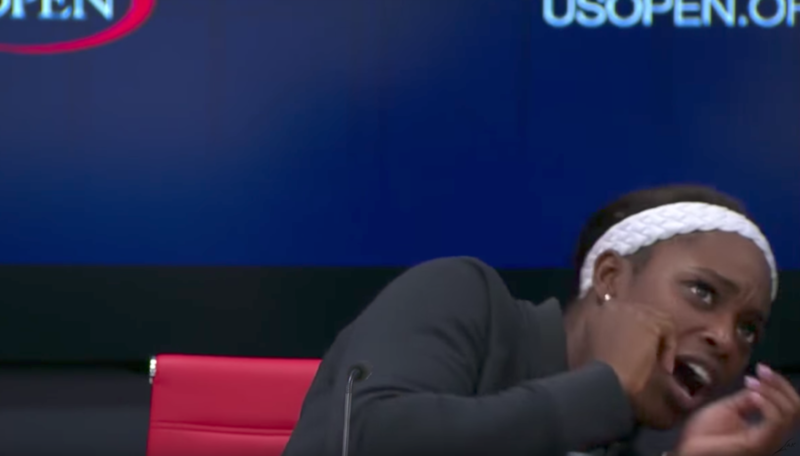 Sabalenka’s vocals also seemed to unsettle her Australian opponent, who mouthed the phrase "she's so loud" to her coaching box between points. However, after the match, which Barty won 6-7, 6-4, 6-4, the Australian insisted that her opponent’s piercing screams hadn’t affected her. “I think if something that small can irritate you, that's a bigger issue in itself," the Aussie no.1 said. "I knew it was coming. I was prepared for it. I mean, obviously in the first couple of games, you get used to it. Everyone has a bit of a different grunt. But, no, you get used to it." In the second set, the umpire was even forced to calm the rowdy spectators down, asking them to stop screaming as it was distracting the players. The crowd took that as their cue to shriek even more loudly in response. 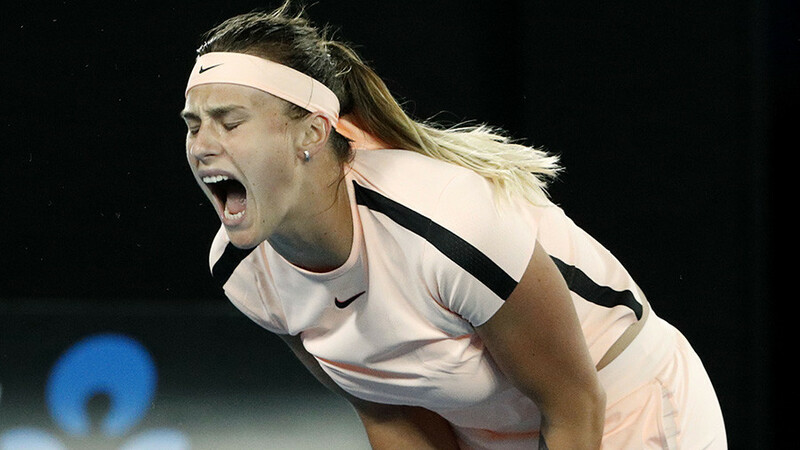 It’s unclear whether the fans' rowdy behavior affected Sabalenka’s mood, but she faced a far more intense Barty in the second and third sets in Melbourne. The Australian, seeded 18th, progresses to the second round and will face Italian Camila Georgi on Thursday. 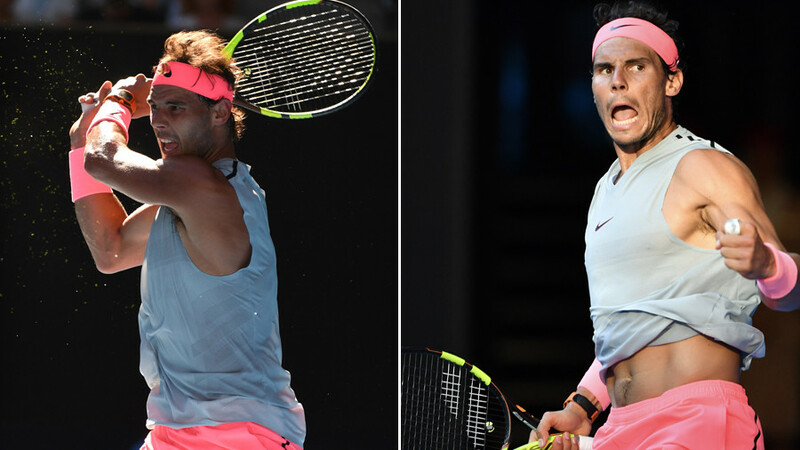 Noise on court has long been a topic of discussion in tennis, with many players complaining that loud grunts from their opponents distract them. Russia’s Maria Sharapova and Victoria Azarenka of Belarus, who are widely recognized as being among the loudest tennis “howlers,” have been frequently criticized for their grunting, which is viewed by many as a powerful tool to annoy their rivals.